PSECU is a benefit to East Stroudsburg alumni with competitive rates, low/no fees, convenience and great service. 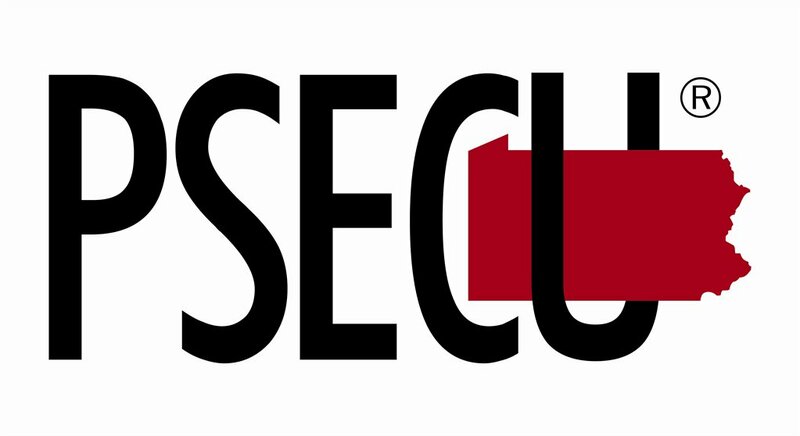 PSECU provides not only financial products and online tools, but also top-notch service. All ESU alumni are eligible for membership. Services include checking and savings accounts, certificates, IRA's, loans (vehicle, personal, equity), mortgages and more. Visit http://www.psecu.com/esuf/ for more information.